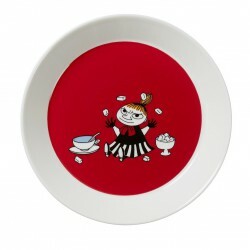 Bowls & Plates There are 64 products. 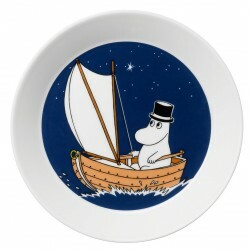 Moomin plate summer 2016 by Arabia, only made as a limited set. 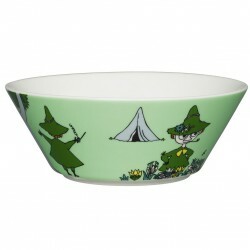 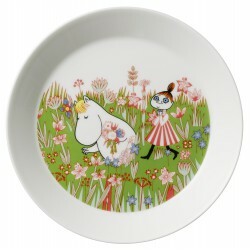 The design features Snorkmaiden and Mymble and is taken from Tove Jansson's book Moominsummer Madness. 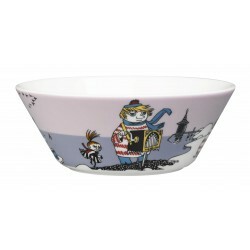 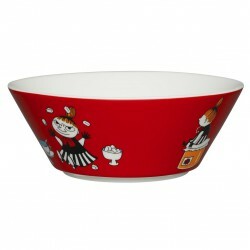 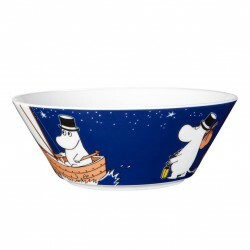 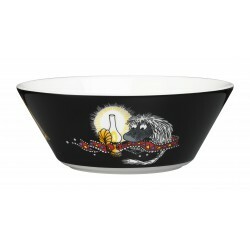 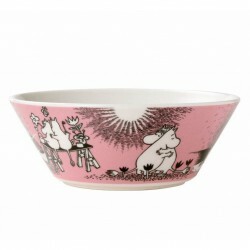 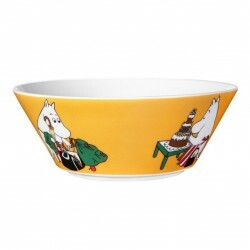 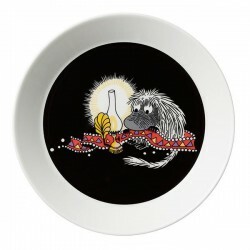 This new black Moomin plate by Arabia features the Ancestor. 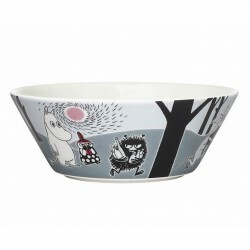 It's beautifully illustrated by Arabia artist Tove Slotte and the illustrations can be seen in the original book "Moominland Midwinter" by Tove Jansson.